Your download should start automatically in a few seconds. If it doesn't, click here to download or check your browser's security bar at the top or bottom of the page. Your download should automatically start. If it doesn’t, click the “click here to download” link above to start the download. A box will appear with the file name. If you are using the Firefox browser, select “Save File”. If you are using Internet Explorer, a banner may appear at the bottom of your screen and ask you if you want to run or save the file. Choose “Run”. 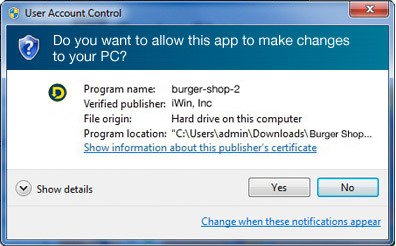 Some operating systems like Windows 7 may launch a User Account Control window ask you if you want to grant permission to run the file. 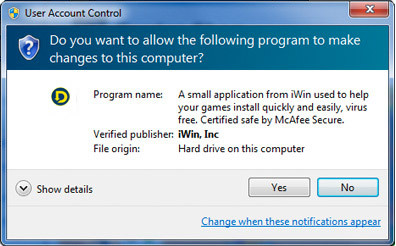 Allow the file to run by clicking “Yes”. Some game files will then launch a download manager which will help ensure large game files get downloaded to your computer correctly. 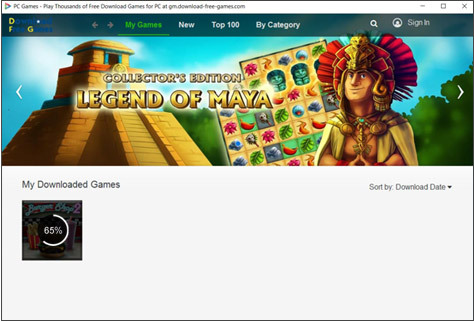 Depending on the browser you use and if the game has a download manager, you may need to install the game on your computer after downloading. Click on the downloaded file to begin the install process. If there is a download manager, it may start the install process for you to save you the trouble of finding the file.